How old was Adam brody when he played Seth Cohen in the O.C.? When it comes to the land of TV, often actors are cast to play characters much younger or older than their real age for some odd reason. It's became very popular for 20+ year old to play teenagers in Hollywood and it must come down to their acting ability and maturity. 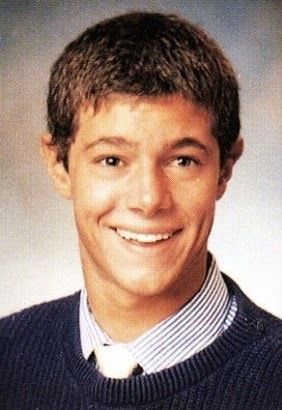 This was very much the case when it comes to The O.C..With that being said lets reveal Seth Cohen aka Adam Brody's real high school yearbook photo as well as how old he was while playing in The O.C..
Real Graduating class of 1997 Scripps Ranch High School in San Diego, California. 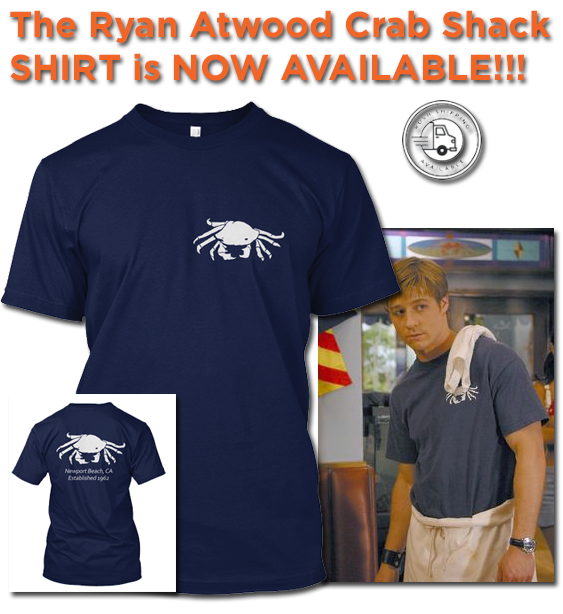 Looks a little bit more preppy than the Seth Cohen we all know and love, closer to a water polo player if you ask me. I wonder if he shaves his chest, I mean sweater vest! He is lacking the emo vibe and wearing a tie, come on man! This is the alternate reality Seth Cohen, if he never would have met Ryan or if Kirsten married Jimmy - he would have turned into this square above. 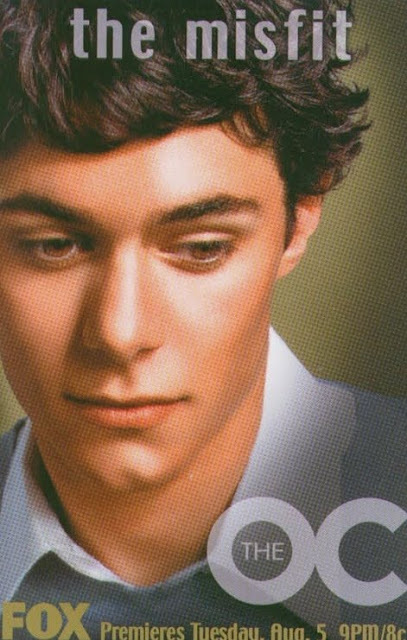 Adam Brody was 23 when he started playing Seth Cohen in The O.C. and was 27 by the time the show ended. In the O.C. world that would have made him born in 1989. So that's a 9 year difference from his real life graduation date, now that's Hollywood for ya!